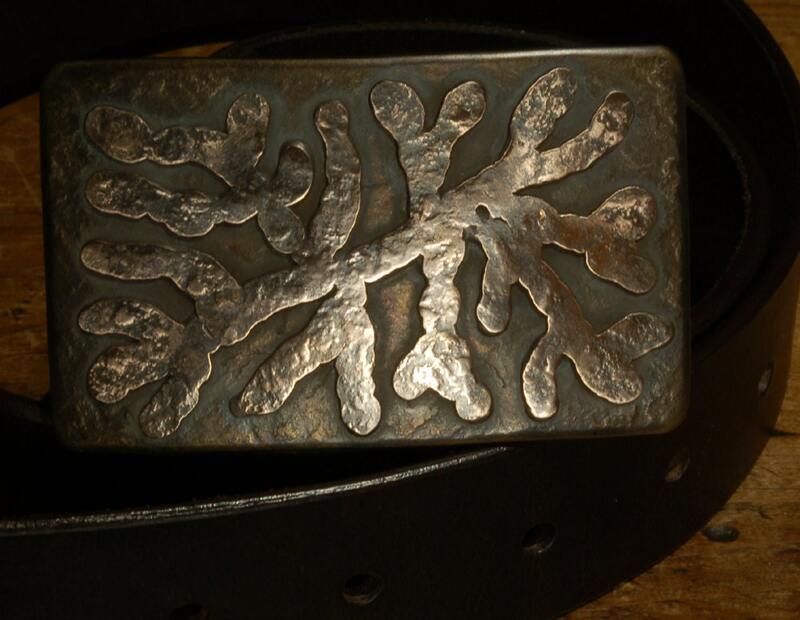 Canadian made belt buckle with organic ROOTS overlay. Stainless Steel buckle measures 3-1/4"X 2". Background is slightly textured stainless (heated to bronze colour) with a stainless steel free form "roots" overlay on top. 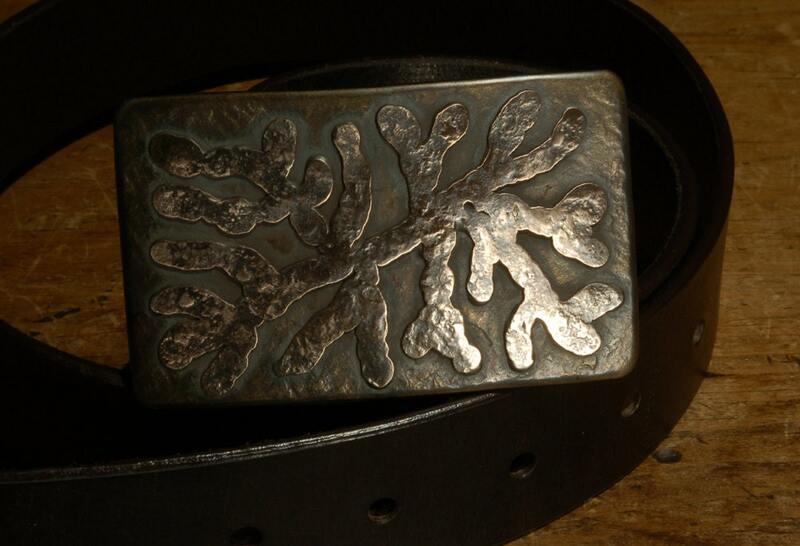 Belt buckle is designed & signed by Canadian Artist, Robert Aucoin. We ship worldwide from Canada. Thank you for supporting the arts in Canada! 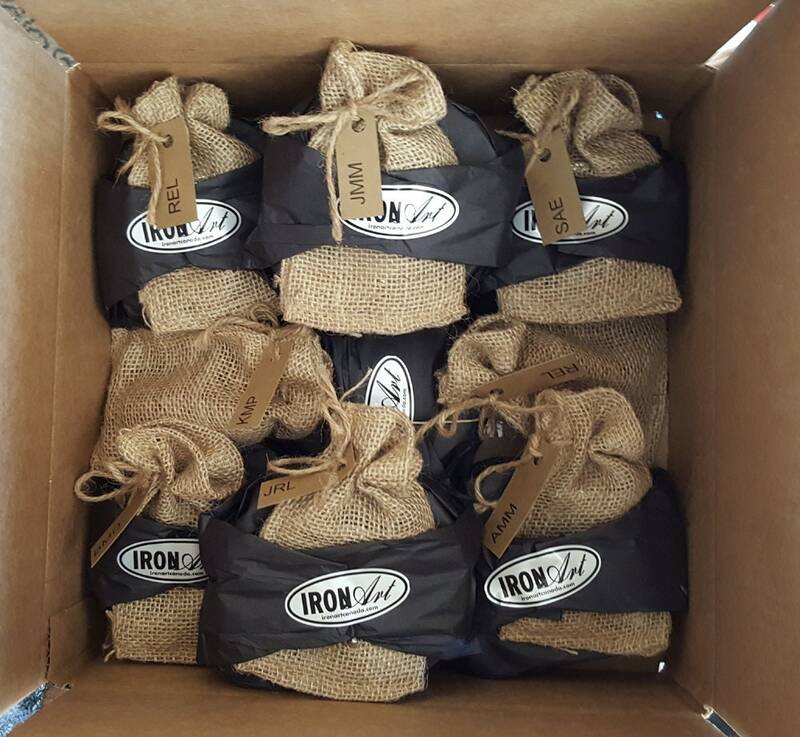 Black velvet or beige burlap gift bag is included with each belt buckle handcrafted by Artist, Robert Aucoin. 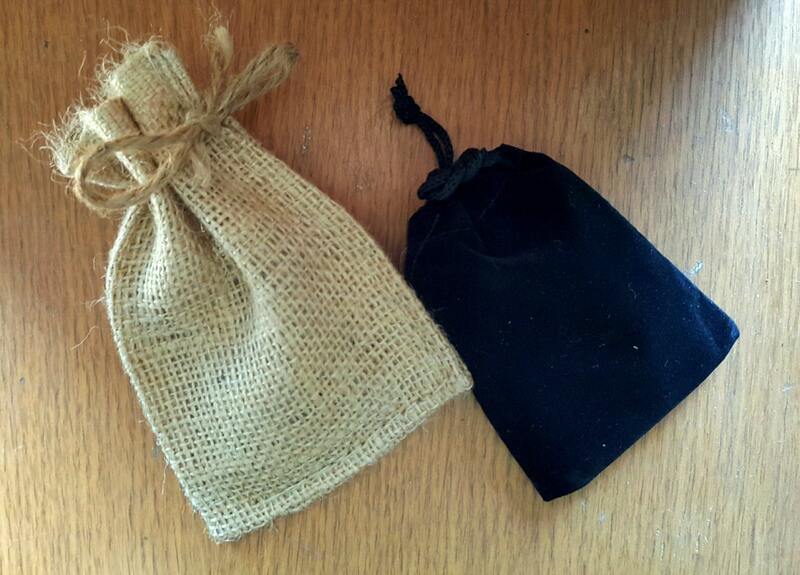 Choose your gift bag from the variation section on this listing, at the time of purchase. 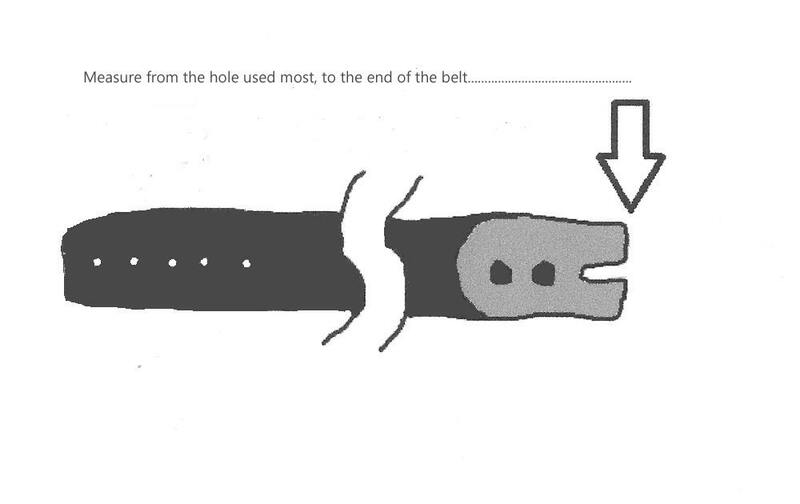 Every buckle is an original and may vary slightly from the listing photo, however, every effort will be made to stay true to the listing photo. Ask us about combined shipping for more than one item. 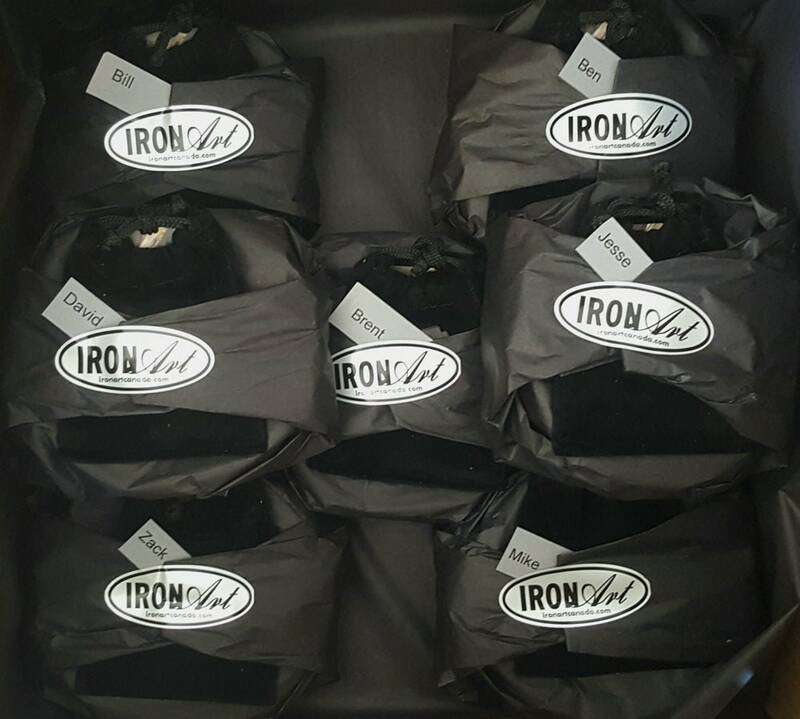 Send us your postal/zip code and we will send you a custom listing with exact shipping to your location. 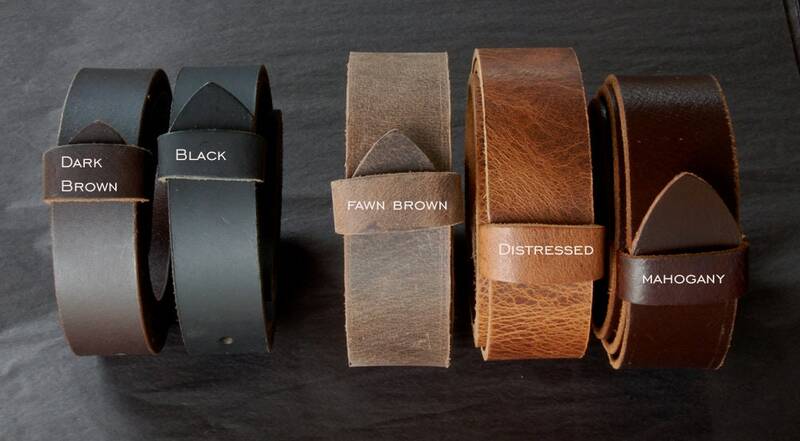 Leather belts in dark brown, black, fawn brown, distressed and mahogany sold separately. Hand Dyed Leather Belts are also available.